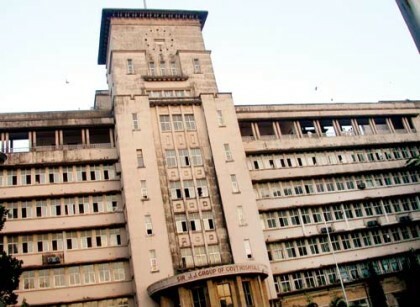 JJ hospital, a 170 year old government run hospital in Mumbai, and concurrently a century old hospital where the anxious kin of its patients taking shelter in the corridors is a common sight, has now step up its administration capabilities. The hospital has launched a dormitory, at a development cost of Rs 21 lakh, to accommodate up to 300 people together. JJ hospital’s “Vishranti Gruh’ had no big noise launch, and was silently thrown open to the public in the last week of May this year. The public has warmly embraced the idea with added amenities like water coolers, toilets and baths. The assessment to open a shelter was made after taking a feedback from patient’s relatives. JJ hospital has made a wishful thinking possible for the hundreds of people seeking solace by staying closer to their family admitted to the hospital.